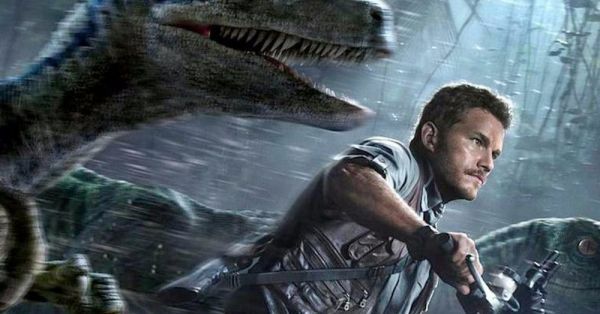 Chris Pratt Is Back With Jurassic World 2 & We’re Just, Like Wow! 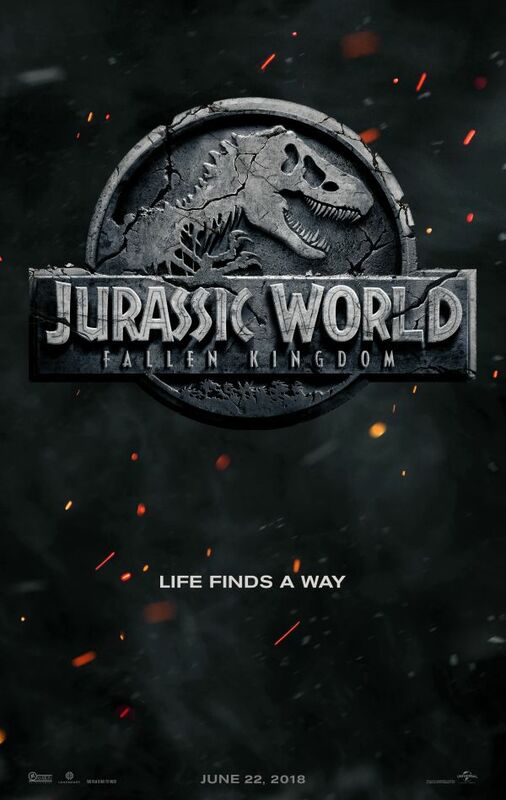 Colin Trevorrow, the man behind bringing back the Jurassic Park Series with Jurassic World in 2015 has something new in store for us and we can’t contain our excitement! This Thanksgiving, he wished his followers on twitter with a cute snippet from his upcoming movie, Jurassic World Fallen Kingdom. And though the scene starring Chris Pratt seems harmless and adorable, we know better than to fall in love with a tiny creature a young velociraptor, who will most definitely turn into a killing machine. The movie also gives us the return of practical effects for the franchise, the previous segment was criticized by the audience for its heavy use and reliance on computer-generated dinosaurs, the series is now trying to find a balance between CGI and animatronics. And in case you missed it, the official poster of the movie released back in June. The movie is all set to release on June 22nd, 2018 and though the wait seems unbearable, we’re hoping for a trailer before 2017 ends!